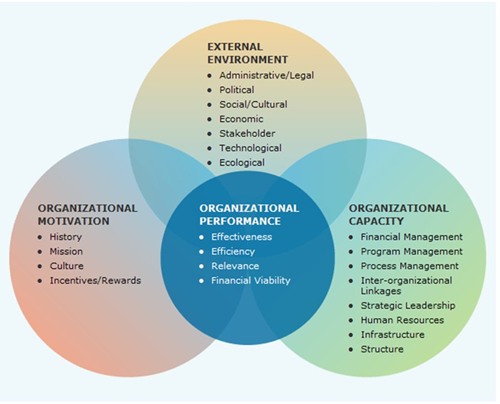 SPW’s organizational assessment approach is a systematic process for obtaining valid information about the performance of an organization and the factors that affect performance. Our approach is to collect data and analyze factors that impact organizational performance to identify areas of strength, as well as opportunity. We follow a systems science approach to analyze any proposed transformation, determine the impacts of that transformation on the organization, assess the preparedness of the organizational entities to adopt the transformation, and assess the "people and organizational" risks associated with the transformation.